Students who can lead are considered motivated, dependable, problem-solvers, and team-players. This is exactly why college admission and scholarship review committees are looking for leadership qualities. 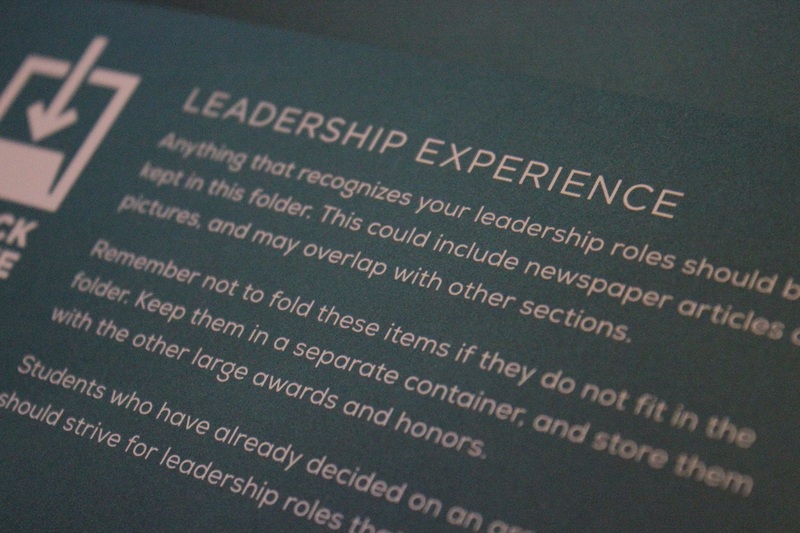 But what does leadership experience mean, and more specifically what does it look like for high school students? DEFINITION: By leadership experience, we mean everything that demonstrates a student’s ability to take initiative, lead their peers, serve as a role model or even create something new. There are so many opportunities for students to gain leadership experience – and it’s not just officer positions of a club. CLARIFICATION: Leadership does NOT mean outgoing; so don’t be intimidated at the thought of taking on a leadership role. How do I find leadership opportunities? Many times, you can make your own opportunities for leadership experience. Don’t limit yourself to the idea that leadership is defined by officer titles such as president, secretary or treasurer. Often, you can find situations that require someone to step up. 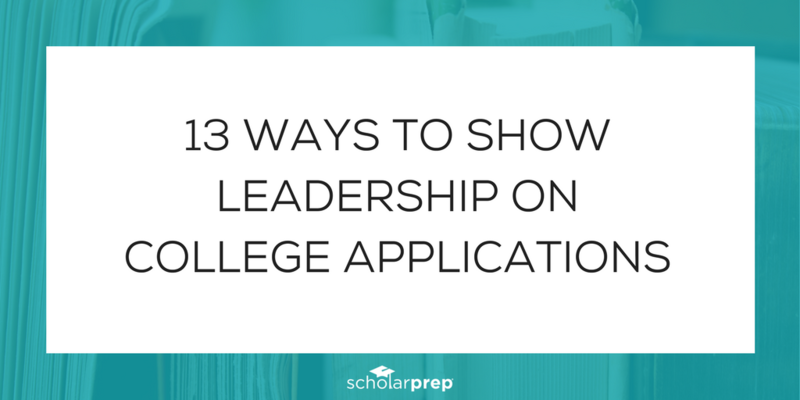 You can also brainstorm ways to create your own leadership role. Is there an event coming up that needs someone to plan it? Is there a need at your school or in your town that no one is addressing? BONUS TIP: Students who are heavily involved in a particular interest or know their future career/major should strive for leadership roles that compliment that area. Run for an officer position (the obvious choice): This could include student government or any other club or organization that you are a part of. Plan an event: Events take a lot of planning, coordination and leadership. Look for opportunities to become a team leader or organizer for an event. Lead a project: Do you have an idea for a project, but no one wants to take on the planning? Do it yourself! Creating a new project or initiative and bringing it to fruition really stands out on applications. Whether it’s implementing a new recycling program at your school, organizing a food donation collection, or starting your town’s first stream team, taking this kind of initiative will set you apart. Spearhead a campaign: Interested in politics? Showcase your leadership abilities by getting involved in school, local community, state, or even national campaigns. Step up at work: Leadership isn’t just for school clubs and community service organizations. You can gain leadership experience at your job by working your way up to shift leader, supervisor or management. Become the captain of your sports team: Playing a sport gives you the opportunity to gain leadership by becoming a team captain or leader of the team. Start something new: Are you really passionate about robotics, or the environment, or something else? If there isn’t a club for your particular interest at your school, consider starting one! Not only will it give you leadership experience, it will also give you the opportunity to meet and engage with others who are interested in the same thing! Head up a committee: Next time there’s a call for volunteers to manage a committee, raise your hand. Make sure you track the progress and impact of your committee – what did you accomplish? Organize a fundraiser: Take initiative in a club or organization by offering to organize a fundraiser. This is a big undertaking, but this type of project looks great on an application, especially if you can highlight the specific outcomes of the fundraiser. 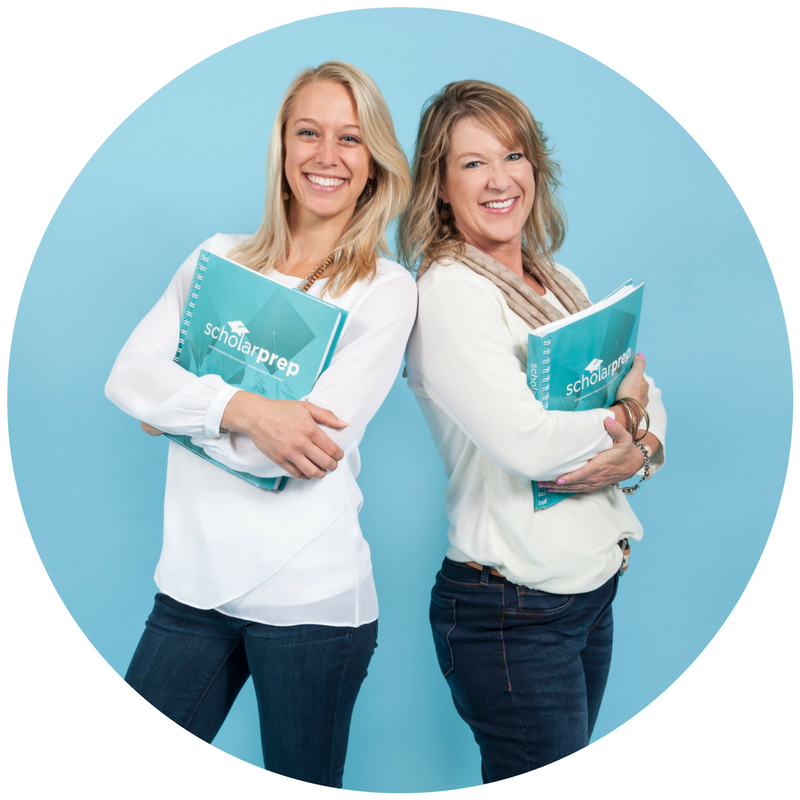 Become a peer mentor: Is there a peer mentoring program at your school? Have you served as a camp counselor? Look for ways to lead through mentorship. Take the lead in community service: Ask the organization or your volunteer supervisor how you can get more involved and gain some leadership experience. They’ll be impressed and find ways for you to build your resume. Show off your entrepreneurial side: Sell jewelry on Etsy, give private tennis lessons, start a small woodworking business in your basement, repair or tailor clothes for friends and family members, sell your famous granola and blueberry muffins, tutor for the ACT or SAT…. the possibilities are endless! What hobby, skill or interest can you turn into a business? 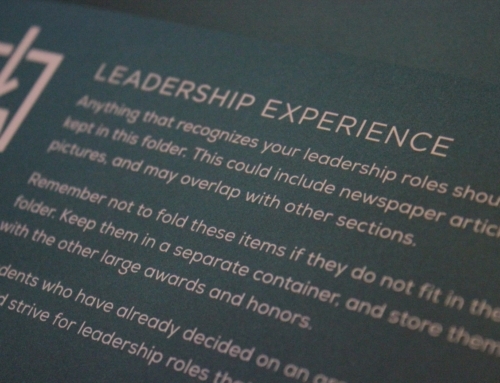 Make a list of at least five (5) ideas for leadership experience. They can be roles you’ve already held or ones you can take on in the future. Use the list above to help brainstorm opportunities in areas that interest you. BONUS TIP: Anything that recognizes your leadership role should be kept, including awards, newspaper articles or pictures.